Dr. Anton Pyatetsky, DC is a local member of the community, residing here in Hermitage, Pennsylvania. Dr. Pyatetsky grew up in Hermitage and has significant ties to the local community. Doctor Anton was destined to be in the health profession since being a little boy sitting in local chiropractic offices observing his father helping patients. Dr. Pyatetsky was on the path to an osteopathic education when his fire for chiropractic was reignited while witnessing the success it had in treating his own family including his wife and two children. After moving to Spartanburg, SC and completing his Doctorate in Chiropractic as well as Chiropractic Radiology, Dr. Anton Pyatetsky decided on Hermitage, PA so he could continue his father’s (Igor Pyatetsky’s) legacy of helping those in pain. Dr. Pyatetsky is very knowledgeable and kind. A few minutes looking at my x rays he immediately identified my previously diagnosed conditions along with additional unknown problems in my neck. 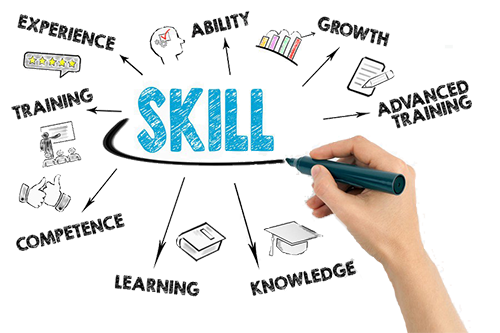 His state of the art machines are unrivaled in town and his office is very clean and neat. I’m happy it’s a brand new office considering I’ll be back several times! Visiting Dr. Pyatetsky was truly an uplifting and positive experience! I’d highly recommend scheduling an appointment now. Dr. Pyatetsky is a true professional. He excels in what he does, while also providing the personal care that you desire. The results you get will speak for themselves because this is a Doctor that will always be on your side and help your body function the way it’s supposed to. They got me in last minute today and it was my first time there, let me just say how professional and thorough he was! Definitely took his time to make sure I felt better and answered all of my questions! Was very happy with my appt! He is even going to check out my son at my next appt since I have scoliosis, and want to keep track of him. Dr. Anton, was my chiropractor during school and he always made time for me whenever I needed to get adjusted! He is very profound with his craft and will serve his patients like his own family. Dr. Pyatetsky is knowledgeable and have good hands. His brand new office is nice and clean. Appointment with Dr.Pyatetsky was nice experience! I recommend to get an appointment with Dr.Pyatetsky. Dr. Payatetsky is a skilled professional and I cannot say enough good things about the care he provides. Your spine is definitely is amazing hands. Great doc, so thankful for his service! He’s going to have a huge impact on his community. This doctor is amazing! Very knowledgeable, he explains things thoroughly and honestly. He got me in yesterday when I REALLY needed to be seen. A great doctor and personable. I’d recommend him! oh, my neck and back are feeling better and my friends commented on my posture looking great! Dr. Anton Pyatetsky is a principled chiropractor focusing on compassion and integrity to allow his patients the freedom to live life on their own terms. During Dr. Pyatetsky’s rigorous education and internship, he gained a broad range of knowledge in some of the latest and most effective treatment options available today. Dr. Pyatetsky integrates a unique approach to his patients’ care utilizing a variety of techniques from Diversified, TRT, Upper Cervical, Gonstead, Activator, Thompson, Webster, Functional Neurology, Pierce-Stillwagon, Palmer, HIO, and FAKTR. 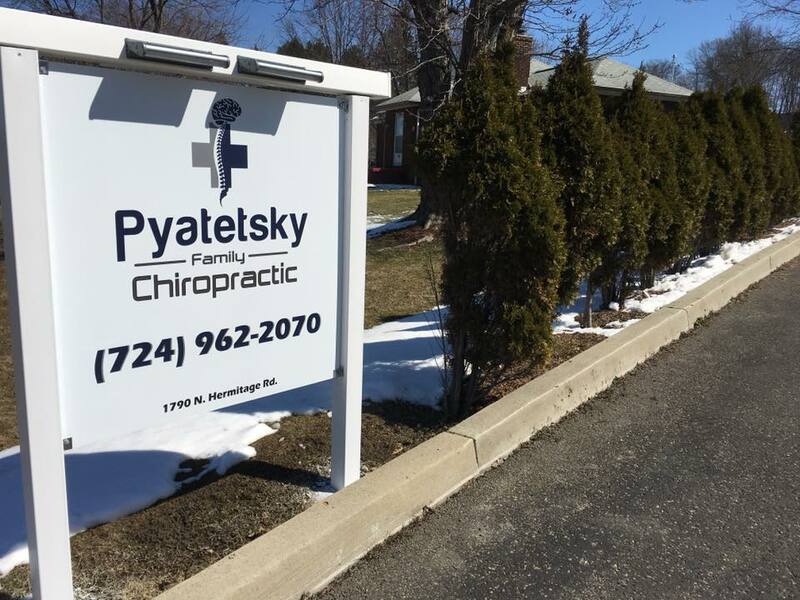 Dr. Pyatetsky’s unique approach provides our local community an experience like no other. Anton Pyatetsky, DC focuses on his patients and makes sure he spends ample time with them to ensure his patients do not leave the office without fully understanding every step of their care. Dr. Anton Pyatetsky, DC currently holds both a Chiropractic and Adjunctive Therapies license in the State of Pennsylvania. Delivering better pain relief and lasting results!